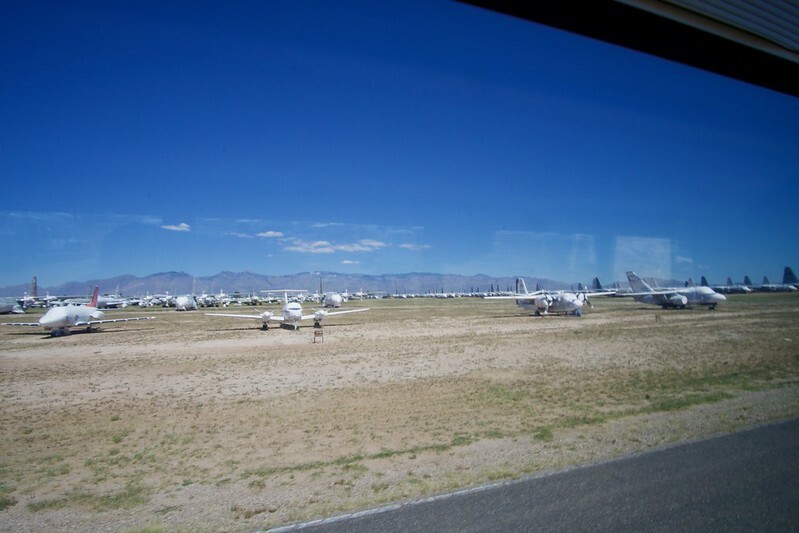 If you traveled here, say from Denmark just to see the Boneyard you would be mightily disappointed. If you were a veteran like me and just wanted to pay your respects and be in the company of the aircrafts that helped keep America free, I was fine. Here are 2 reasons I consider this museum a treasure. 2 very famous and rare bombers. I call them the "Inglorious Bombers". Planes that didn't really work, like many of the planes that were just feeling their way around in the world, but must have really scared the Hell out of the enemy. For a museum to have one of each is very special. Lovely set - great to see so many of these planes out in the open. Compositions are great, but some of the Rokinon shots have a softness to them - was that intentional or is it a feature of the lens? Great images in your collections. The two that you've posted here are especially striking, and the Peacemaker is a really interesting piece of avionic design in its body to wingspan ratio as well as the backward facing propellers. I really think you should add a wider selection from your Flickr site, as I'm sure the wider Dyxum membership would like to see them posted here. One situation that happened, when I 1st looked at a photo I noticed part of the photo that was more interesting than the subject I was photographing. So I pulled that part out of the photo, via a croping. That happened surprisingly a few times. The lens in my opinion is very sharp, as in the indoor hangar photos. (There were 4 large hangars full of aircraft, top to bottom). The 12mm was very useful and was able to capture as much as possible of the planes. The f.2 was very useful indoors also. I'm not sure what happened w the softness other than outdoors it was very hot, 100*f or close to it in the afternoon. Maybe it affected me. It was great being so up close to those aircraft, many of them individually famous in there own right, which I will be writing about. Like one of those triple tailed Constelations was "Columbine" President Eisenhower's "Air Force One"
Yes in a 350 plane collection there are quite a few interesting aircraft. Now maybe you can help me w this. You think it would be a good idea to post certain planes from my albums? Like Neil has done w his Utah trip? Starting w the Peacemaker. 1st it is so rare there are only 4 left in the world. 3 bombers and 1 recon. It is referred to as "6 turnin, 4 burnin". It was designed to deliver a thermo nuclear weapon on Germany, during the war. America's forward air base, England was no longer available, so a plane would have to fly from the US to Germany and back. Early nucks were very heavy and very large. The plane would have to do it without midair refueling because it hadn't been perfected yet. The plane was basically a large flying fuel tank w enough power to haul all the fuel and weapon, hence, 6 turnin (propellers) 4 burnin (jet engines) 10 engines total , I believe there was a flight engineer to keep them all in sync. A major studio made a movie starring Jimmy Stewart as a B36 pilot (he was a real bomber pilot during the war) called "The Strategic Air Command". It has scenes w the Peacemaker soaring off in the Wild Blue Yonder w the appropriate music accompaniment. Very Very impressive, these big things! It flew too late for the war and became the major deterrent in the early part of the Cold War. I would have been deterred seeing a flight of these overhead coming my way. 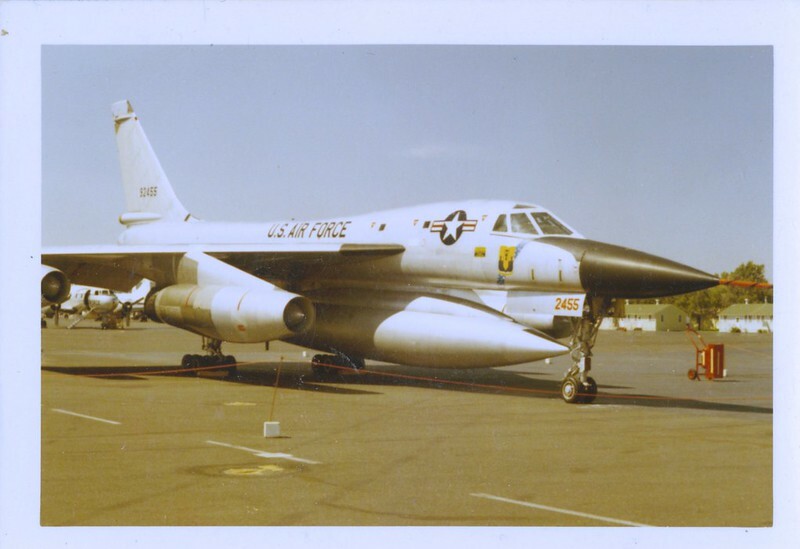 Spent much of its short life in Alaska, flying long 22 hour, plus or minus missions towards the Soviet Union, coming back to Anchorage, exhausted trying to land these big birds in foul weather, usually on snow and ice. These men were the Real Heros'! Thanks for your reply to my suggestion. 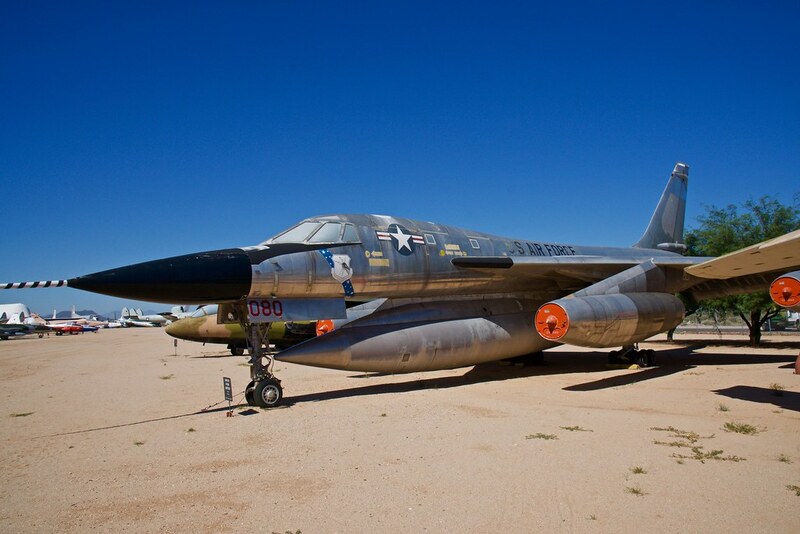 What an amazing piece of aviation history and design. Knowing nothing about the aeronautical science, I just wonder what advantage you get by having the propellers facing backwards? But hey, I'm a retired architect! From what I saw in your Flickr albums, there's certainly more of interest there to Dyxum members, but being primarily a photo enthusiasts site, probably best stick to those images that are most photogenic in your opinion. Perhaps they might best be posted into the Aircraft and airports thread in Themed Views as you did with your other recent posts on this subject? I have to comment: there were 36 people on the bus and surprisingly, I was the only veteran on it. I thought I'd be telling war stories w all the other vets and it was just me. All were regular folk, some international, some from the local area. I thought it was great; people taking interest. I think just staying in the museum would be a better use of your time and probably get more out of it. Another great things about this place, but, sadly obviously becoming more difficult to maintain is/was that when I visited about 8 years go, the docents for the WWII plans inside the buildings had actually flown the plane during WWII that they would tell you about. My main goal at the museum was to see and photograph as many aircraft as possible, although the heat outdoors in the afternoon was stifling, near 100. Basically I was just running around taking pictures. I did see and and talk w some of the docents, some of whom looked old enough to have flown in them. 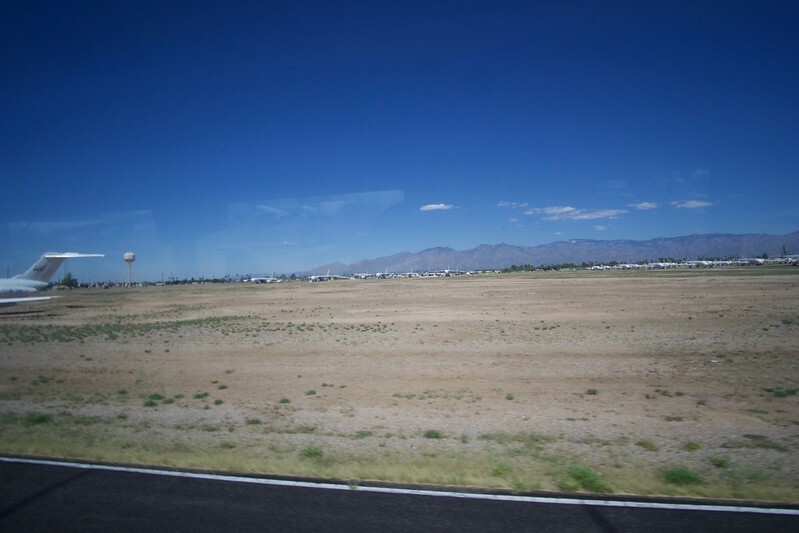 One interesting note; the guide who did the bus tour never served, he was just an enthusiast. Phantastic location and lots of fascinating images, Josef! The story of the B36 is quite thrilling - I now have learnt about the German Amerikabomber program. Fortunately the Portuguese leased the Azores' airstrip to the British. But this definitely reminds me to view the the most recent season of "The Man in the High-Castle". And I didn't expect that foreigners are allowed to visit a US Air Base. It was difficult to fly and about a quarter of the fleet was lost in accidents, over 100 were produced. Today there are 8 survivors. There's a reason some planes have a short life span and some like the B52, commissioned around the same time are still flying today and are closing in on a historic 100 year in service life! 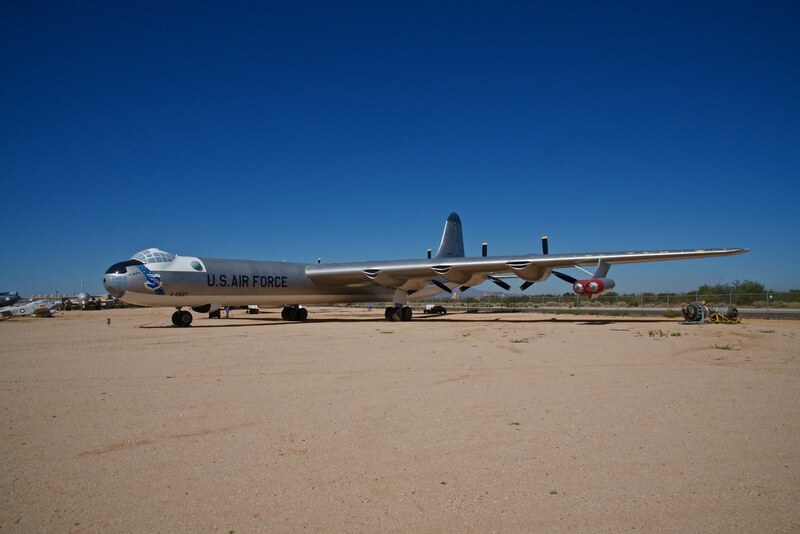 Pima here has 2 historic B52's I should Highlight and discuss at sometime. 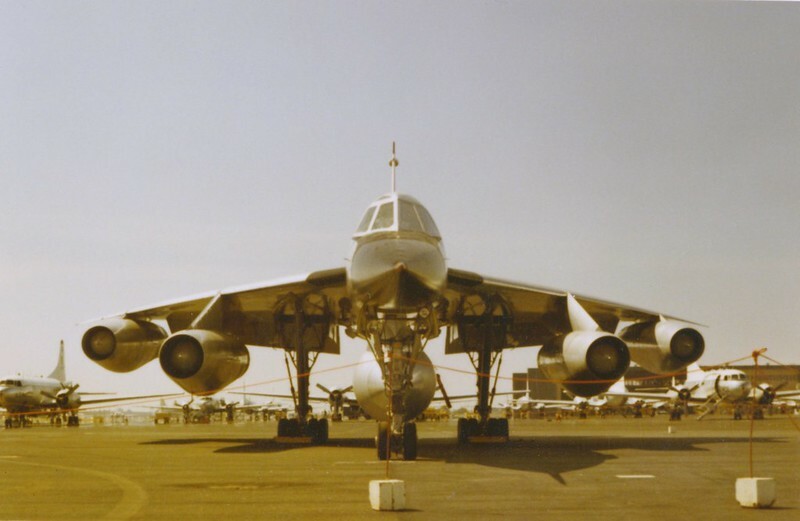 That head-on shot of the B58 is very informative. Even to the untrained eye it looks rather unwieldy despite its streamlined aerodynamics and obvious jet power. Thanks for the historical background, and of course the images.